The Fortune Ores Mod is a small change in dynamics to the ore system in Minecraft. You can now get ore chunks! Fortune Ores aims to fix the annoying flaw when mining blocks like iron and gold. Traditionally when you’d mine either of those it would give you a single block to then smelt down into only one ingot. The mod is available for the latest patch of Minecraft 1.8 and 1.7.10, and is compatible with a range of Minecraft mods. There is currently no public video showcase for the Fortune Ores Mod. 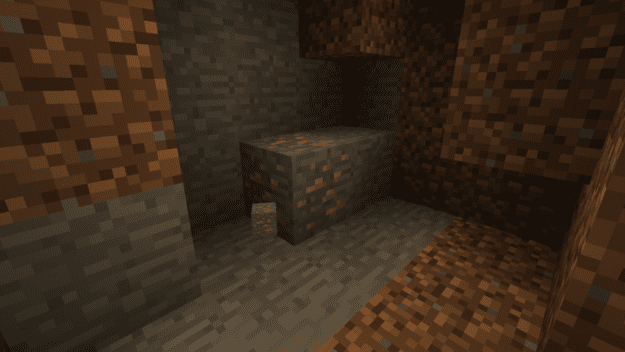 With this mod you now get ore chunks. These are individual pieces of the block and gives you a much higher yield with your harvest. You still have to smelt these chunks but it’s a vast improvement over Vanilla Minecraft. The mod can be installed on SMP multiplayer and also single player client. Next, download the Fortune Ores Mod and drag and drop it into the .minecraft/mods folder of your Minecraft directory.